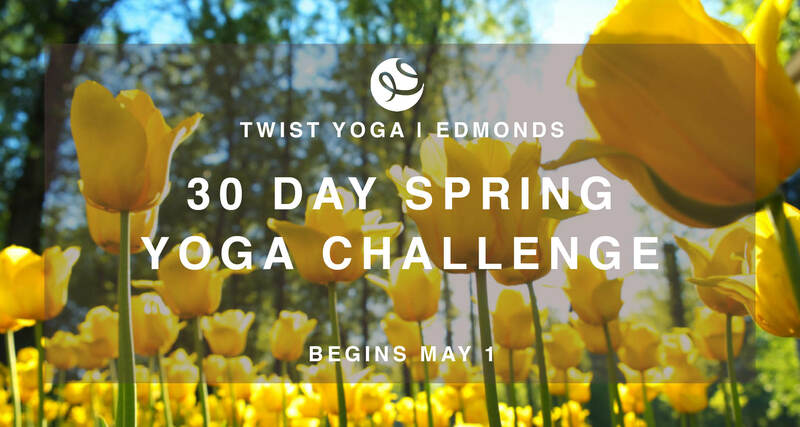 We challenge YOU to spring into SPRING with Twist Yoga’s 30 Day Yoga Challenge. Begins May 1 across all locations. It’s free! You need only a current Twist Yoga membership. What is the 30-Day Yoga Challenge? We challenge you to do 30 days of yoga with us at either studio. You get to choose what classes you want to take – vigorous & sweaty, kundalini, gentle, restorative or yin. We encourage you to invest in yourself and make time to practice every day of the 30 days — let’s see how good you can feel! First, sign up for the 30-Day Yoga Challenge. Every time you attend a class you can put a sticker next to your name on each studio’s challenge board. (Stickers are just for fun; challenge winners will be drawn from class registration records and cross referenced social media tags). You’ll receive support along the way; daily check ins, inspiration, and community conversation on our Facebook Group. Not a current member? No problem! Do I win anything for participating? Receive boutique discounts: Join us for 15 classes over the month, get 15% off any retail/sale item. 20 classes or more? Get 20% off! 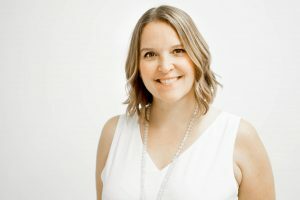 Aside from a chance to win a yoga retreat, why should I do it? It takes 21-30 days to rewire your brain to create a new habit. Our challenges are designed to help you create positive health habits that will dramatically improve the quality of your life on all levels. There are many benefits to having a daily yoga practice. In just 30 days you can expect to see some remarkable results, such as…. What if I can’t come every day? We understand life can be unpredictable and may get in the way of a daily practice. Maybe you use the challenge to commit to attending class more often than usual: if you normally attend 3 classes a week, make time to attend 5 days a week. We encourage you to invest in yourself and make time to practice every day of the 30 days. There are plenty of ways to customize the challenge, but the goal is to come to class as much as possible to maximize your health benefits and make a commitment to yourself. For every 5 classes you take, you will be entered into our drawing. The more classes you take, the more chances you have to win. Winner receives a camping spot at our Breitenbush retreat. Prize has zero cash value, is valid for attendance at our 2019 retreat only, has no cash value, must be used by winner and cannot be transferred or used for account credit.